“I returned in the evening, somewhat tired and somewhat in a hurry to end the day and get some peace from the daily chaos (read toddler issues), I checked my mail before I went upstairs, and I found something so beautiful waiting in my mailbox, along with the usual junk mails that my daughter uses as canvas for her art! I saw a handwritten envelope with my name and address, with the most beautiful stamp I have ever seen; at that moment, I jumped, (literally), and my chaotic day was overcome with the feeling of glee and gratitude. I went home, carefully tore the envelope and saw a letter from someone special, who had taken the time to make my day special as well. What's so amazing about this really small letter? There is nothing that I have not read before or nothing that this person couldn't have said over the phone or a text message, then why did I get so excited about this event in particular? 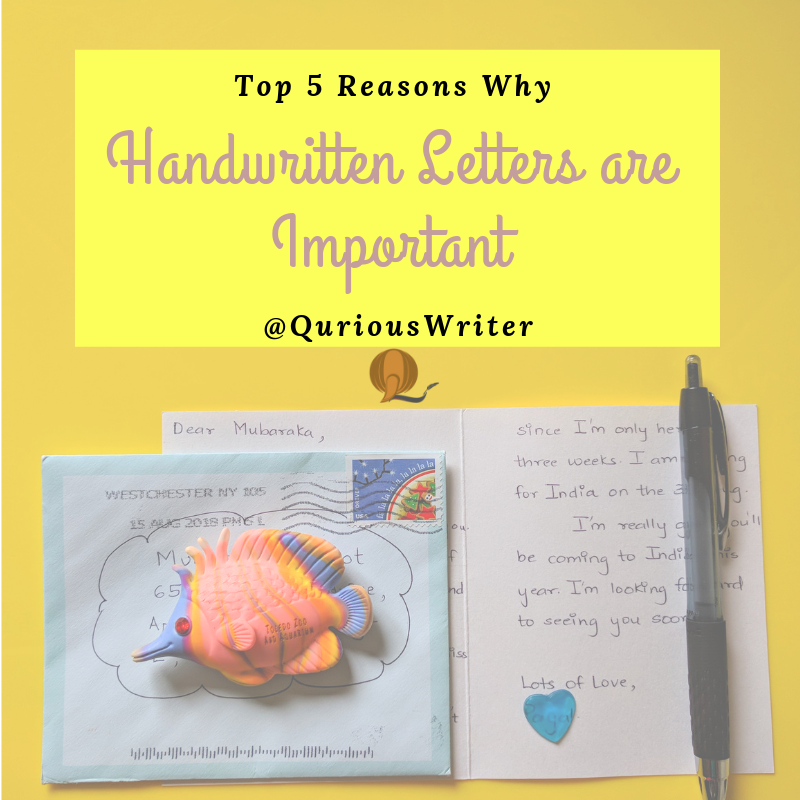 To answer these questions, I have put down 'Top 5 Reasons Why Handwritten, also called ‘longhand’, Letters are Important'. Letters have been the very base of communication, and I wish for it to never fade, if it does communication as a whole will fade... To avoid that, read till the end and find out why it is essential to prevent the extinction of an art so true, that it melts hearts like a piece of wax. The fact that someone took so much time to pick out a postcard, write a letter, and mailed it, says so much! Think about it, would you do this for everyone? I don’t think so. When you write someone a letter, it means that this person is important to you, and therefore, you take so much effort to send them a letter. While all the digital communications are free of cost or minimum cost), a mail comparatively comes with a cost, but you do it anyway, because you love/ appreciate/ respect this person so much. You become the one in a million people who actually write a letter. When you write a real letter to someone, you make their day (or days) momentous! It is your chance to make a difference in someone's life, no matter how small. Trust me, if you simply say “hi, I am thinking about you”, it will still be treasured. The written word leaves lasting memories for the reader. Think about all the letters that you received as a child/teenager, all the birthday greeting cards your friends and family gave you (I know most of us still have them in our closet somewhere), think of the small sticky notes your parents left you in the kitchen before smartphones happened! These you remember, but what about all the emails you got, or the message chatting you exchanged with your loved one? Do you have those? Do you remember them? 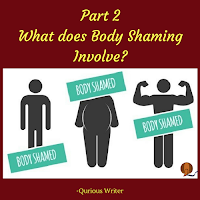 Most of us have to say no to that question. The reason being, the little-inked paper from your youth once was the most beautiful thing that happened to you. Handwritten letters have a personal touch to it. It’s something about the written word. The feel of ink and the smell of paper. It just has a different effect on your emotions. Handwritten letters can stir emotions in you like no other mode of communication. Emails just don’t have that charm. A letter is separate, it is unique, and it’s solely emotions on a paper. Digital communication comes as a package with the whole device/ system, along with the message, there is a background video on YouTube, or FB feed, or any other distraction, that tears you away from the feeling that the message/letter wants to express; how then, can it ever be personal? Email letters can be heartfelt, however, they don’t work the same way, because emails can be mindless, but when you write a letter you have to focus completely on writing and thus you dedicate all your time to it. Another reason why a letter feels personal is that it is yours to touch, hold, feel and keep nearby. A written letter reaches out to all your senses in a beautiful way. It’s just like a hug! Emails can go unnoticed but letters cant. Studies show that writing by hand is very good for brain development and cognition; it increases neural activity much more than typing. Similarly, longhand notes work wonders for your brain, because when you write, the mind filters the feelings and information that you want to express and creates a summary of what you want to say. Writing, in general, requires our visual, motor and cognitive abilities to coordinate and function efficiently. It needs us to slow down in our running routine, thus, making it necessary for our mind to connect with our hand. This makes it a sensory experience that awakens the creativity in you. As per a study performed at Indiana University, longhand writing has a similar effect on our brain as meditation. 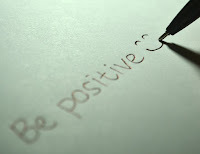 Therefore, it is often advised for people to maintain a journal as a de-stressing technique, it brings out positive thoughts. Apparently, hand movements that occur while writing, switch on a part of the brain that is in charge of thoughts, learning, healing and memorizing. So start writing those letters to get your brain working out. Handwritten letters are so rare these days, that they have become a period piece. We all know the worth of an antique gift that can become a collector’s item. 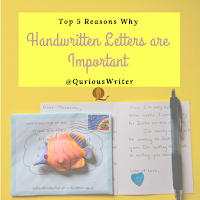 It won't be such a bad idea to write someone a handwritten letter, it will prove to be the most beautiful surprise for the receiver, and it is an outstanding gift in the digital age. Being different from the crowd is classy and sophisticated. 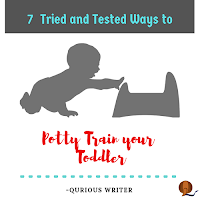 While you give time to write a letter that is pretty easy to draft, it will bring you lots and lots of appreciation and will evidently take your relationship to the next level (whatever relationship you share with the receiver). Along with being an upscale gesture of expression, it is also a relatively new experience, away from your mundane life; it might just bring back the thrill and excitement in your robotic life. This is more of my observation than a point. Every time I read a physical letter from someone, I can imagine how the person would have said it, or how they would have communicated it if they were present in front of me. 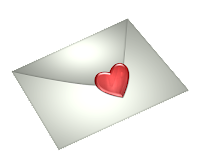 Try this: Think of any letter that you have received in the past (re-read it), close your eyes and you will be able to visualize the person talking to you...no I have not gone nuts, I am serious! (If you can visualize be sure to comment and let me know). 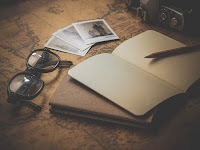 If you do already write letters the old school way, or you decided that you will after reading this article, leave a comment stating your reason to write. Let's inspire each other! Yes that exactly what I was thinking when I was writing the last point..